Child car seats: how to buy the best seat | What Car? Although most seats are labelled as universal, that doesn’t mean they will fit equally well in all cars. 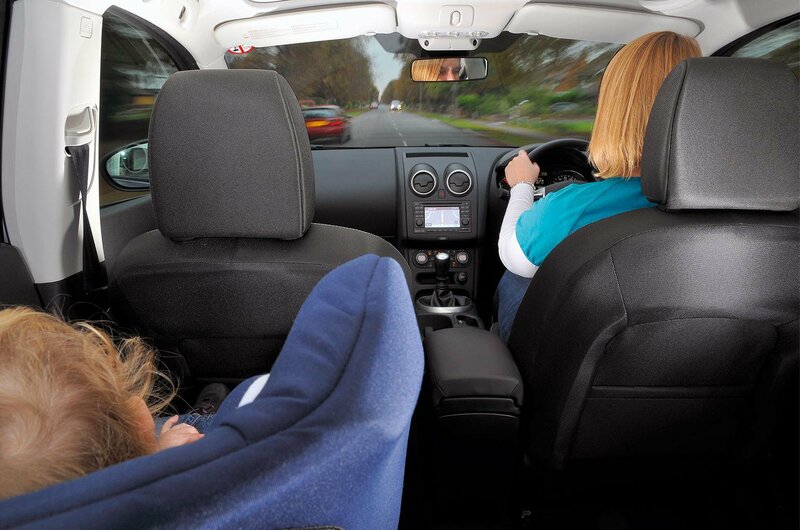 A child seat on a heavily bolstered car seat can be poorly supported with a gap under the base of the seat. As a rule, at least a third of the base of a forward-facing seat should be in contact with the seat cushion underneath it, preferably more. Another problem that can occur when a seatbelt is used to secure the child seat is ‘buckle crunch’. This is when the seatbelt buckle lies across the frame of the child seat; it makes it very difficult to fit the seat in a really tight, secure fashion. Should I try a child car seat before buying it? Yes, the best way to be sure a seat suits your car, as well as your child, is to try before you buy. “It is imperative that a seat should be demonstrated in the car (or cars) it is to used in, prior to purchase. Understanding how it is fitted, whether there is sufficient room for it and whether the child is accommodated as intended are key factors in selection,” says Bellamy. Before heading to a shop, check if it has a child car seat fitting expert, as previous investigations have revealed shop staff failing to install seats correctly. There is one nationally recognised training course run by Child Seat Safety and accredited by the Institution of Occupational Safety and Health. For a list of accredited advisors visit www.childseatsafety.co.uk. The In Car Safety Centre also has fitting experts at its three outlets. It’s worth noting that you may have to book in advance to get a demonstration from an expert. Should I buy a second-hand child seat? No. New child seats aren’t cheap, so it can be tempting to save money with a second-hand seat, but Britax’s Mark Bennett advises against it. “A second-hand seat is always a risk because you cannot be 100% sure it hasn’t been involved in an accident, even if there are no visible signs of damage,” he says. As a child seat manufacturer it’s perhaps unsurprising that Britax warns parents off buying second-hand seats, but What Car? agrees. If you can’t be sure of a seat’s history you don’t know if will protect your child as well as it should. Finding a suitable child seat can be especially difficult for children with special needs. Some youngsters may not want to be restrained, others may need more support for their head or torso than other children of the same age and weight. 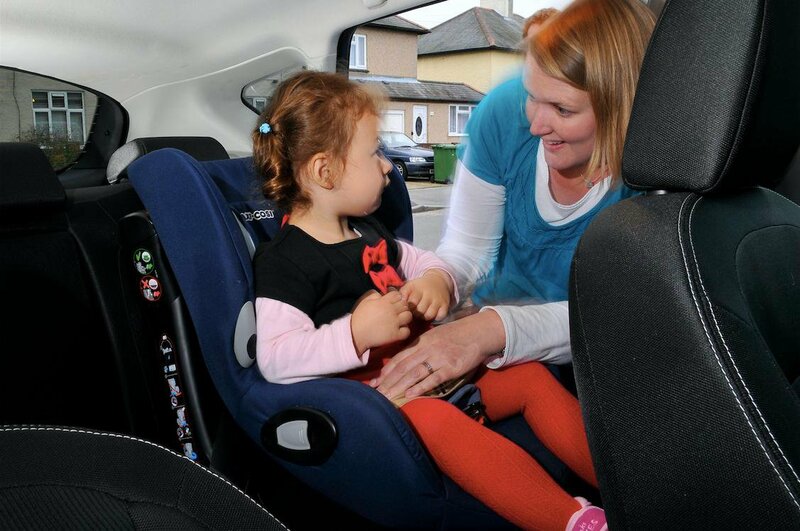 The In Car Safety Centre regularly advises the parents of disabled children. “We would always try to use standard seats for smaller children, these would normally be rear-facing seats,” says Bellamy. Older children may need extra cushioning, padding or a harness. In some cases specialist seats will be the safest option, or it may be more practical for a disabled child to travel in a wheelchair-adapted vehicle rather than being transferred to a child seat.